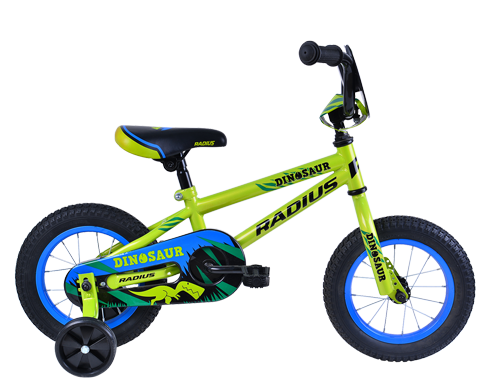 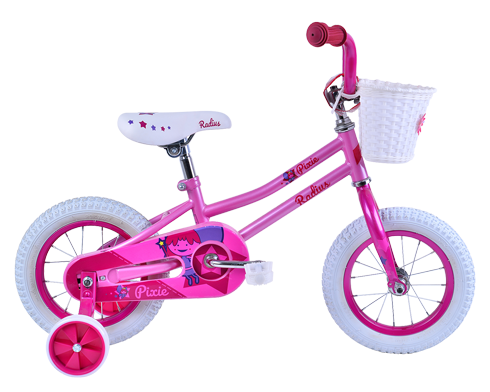 12″ run bike specific alloy frame, with Radius kids geometry. 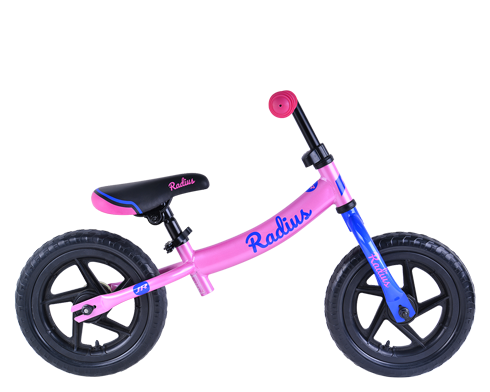 Ultra low stand over height for easy mounting and confident riding. 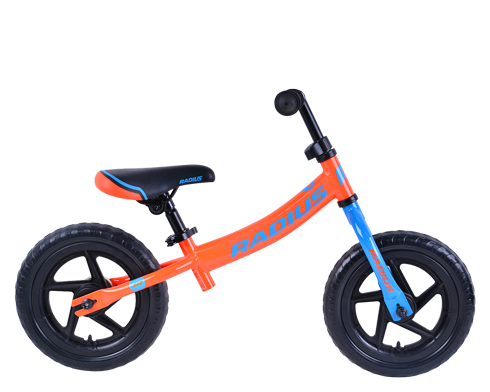 Steel fork creates a stable ride and a sporty look with snappy handling. 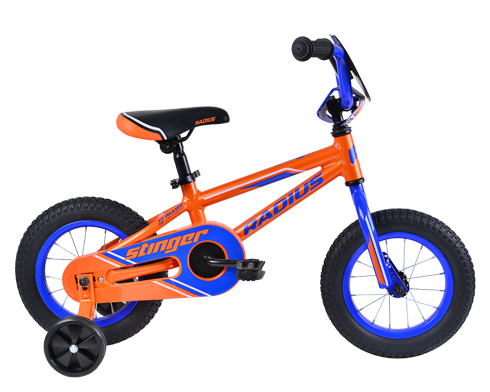 Light weight EVA wheels and tyres. 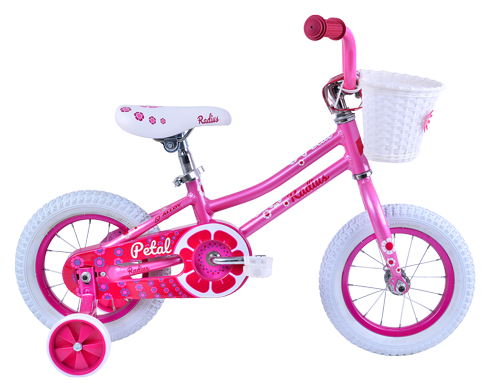 Adjustable saddle and handlebar height. 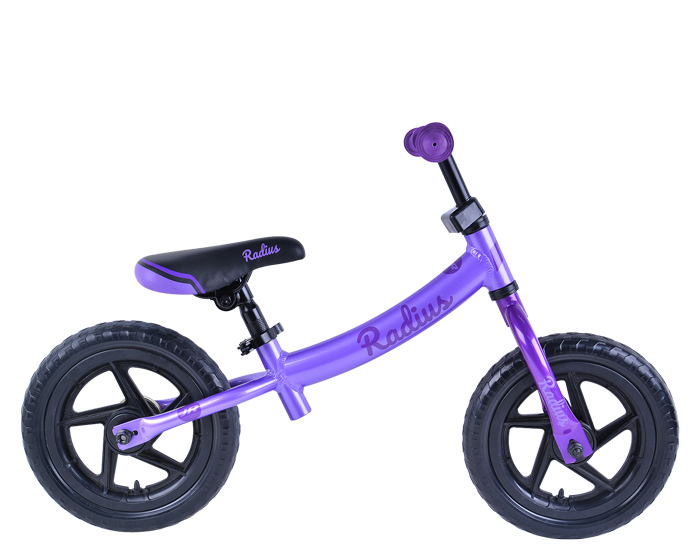 Super comfortable children’s saddle, for ultimate riding comfort.